Zone 8 is a mild climate and, as such, is very conducive to growing a number of fruits. Zone 8 is primarily in the southern and western United states. Low temperatures in this zone are usually between 10 and 20 degrees F. In mountainous areas listed as zone 8, some fruits, like pomegranates, do better at lower elevations and may not grow well higher up. However, by looking at your available space, you can often find varieties that will work in the particular space in zone 8 that you have available for fruit trees. The Bing cherry, or Prunus avium, is one of the most common cultivars of cherries. Bing cherries will grow well in climate zone 8. Bings require full sun and soil that drains very well. The color of Bing cherries range from an almost garnet red to nearly black. Bings can grow to nearly 20 feet tall on standard root stocks and can reach almost 15 feet in spread. Bings are a sweet cherry that are good for eating right off the tree or for cooking and canning. In some areas, you may need to net the tree to keep birds from eating some or all of your harvestable fruit. Ambrosia pomegranate, or Punica granatum, also grows well in climate zone 8. 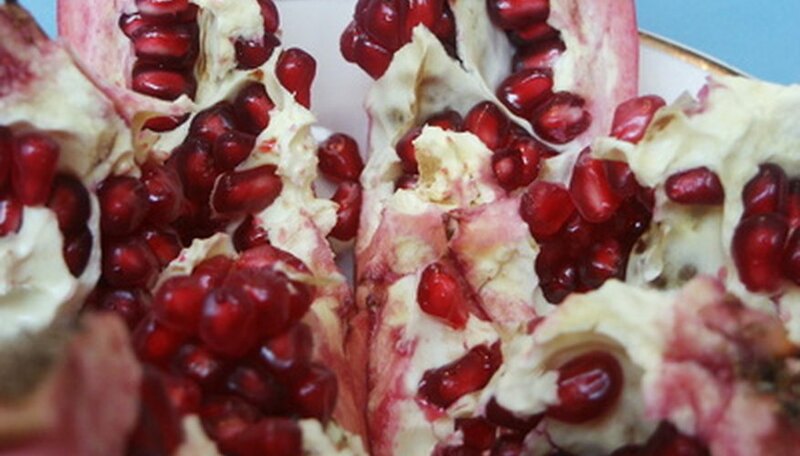 Ambrosia pomegranate's are among the largest of the pomegranate family. Ambrosias do well in almost any soil, but do best in deep soil that drains well. This variety of pomegranate has a pale pink skin with a purple juice that is both sweet and tart. If you are planting a new pomegranate, prune new suckers to only allow the main trunk or leader to mature. Young pomegranates have a habit of putting out a lot of suckers as they establish. 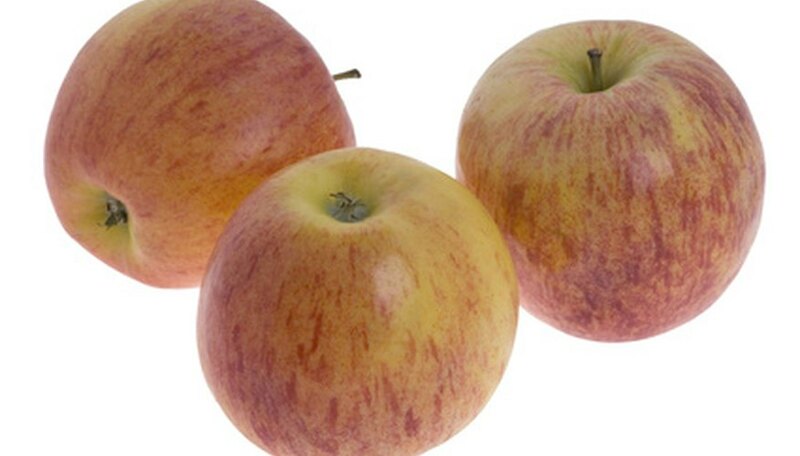 Although a number of apples will grow in climate zone 8, Gala apples are a popular variety that does well in this zone. Galas have a red to orange color, often with yellow stripes. They are generally crisp, juicy and have a tart sweetness. Galas are good eaten off the tree and also good for cooking and canning. Galas tend to ripen early in the season, so are often one of the first varieties of apple ready to eat or harvest. 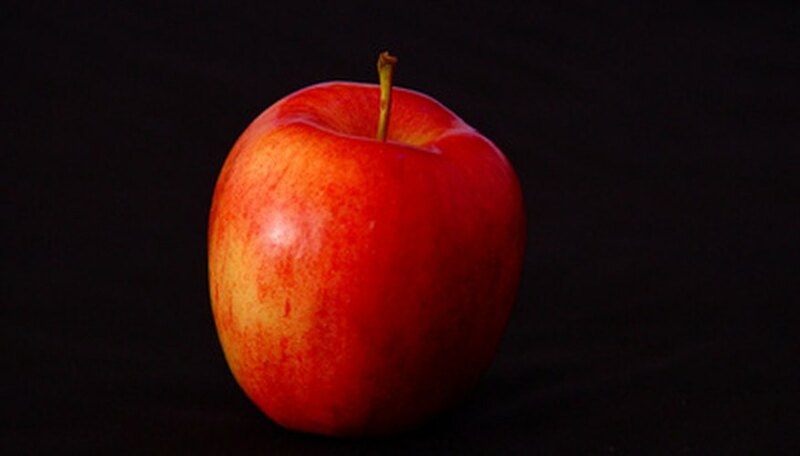 Galas were, according to Virgina Apples, developed in New Zealand in 1934.